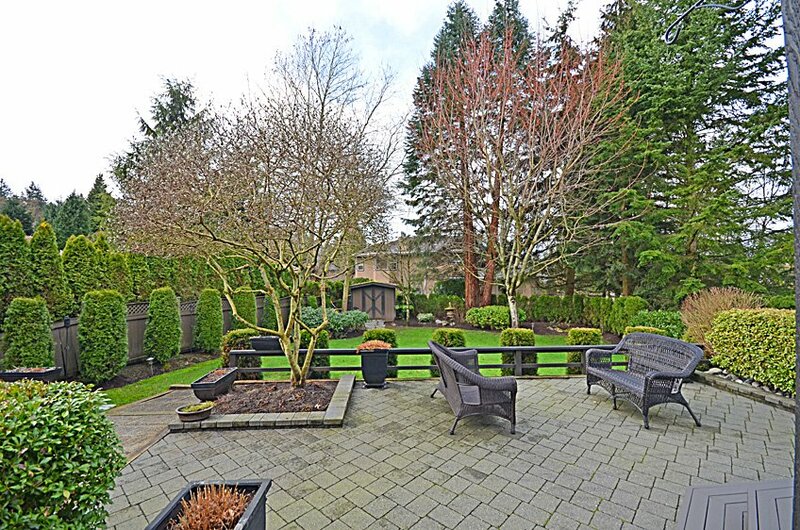 ELGIN PARK. 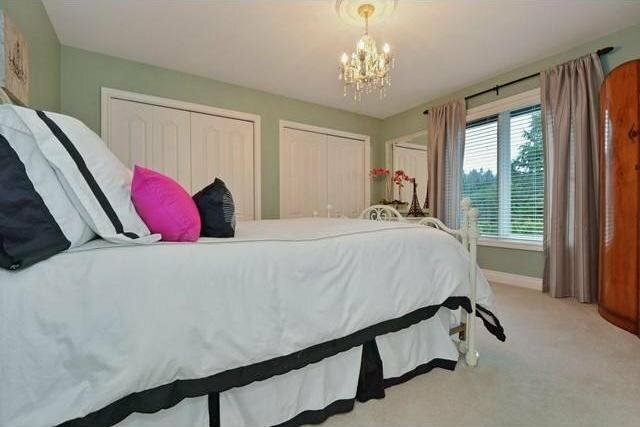 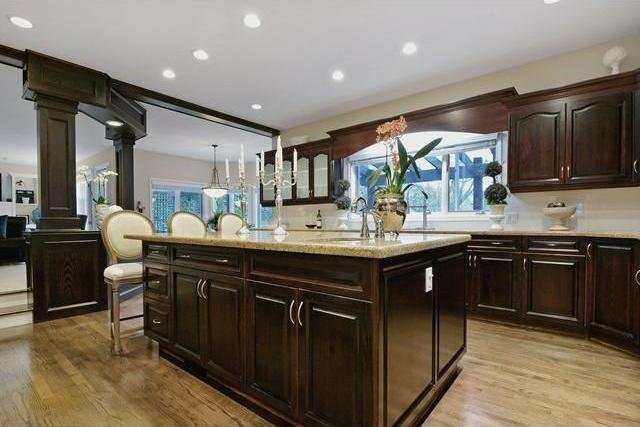 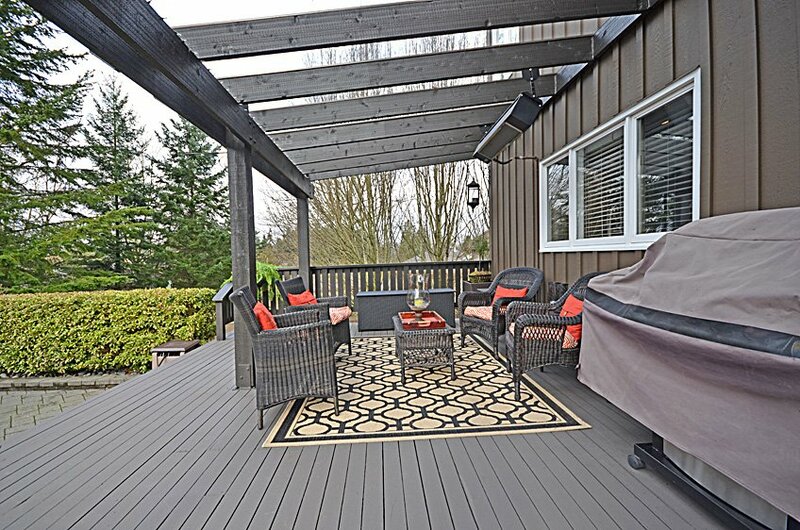 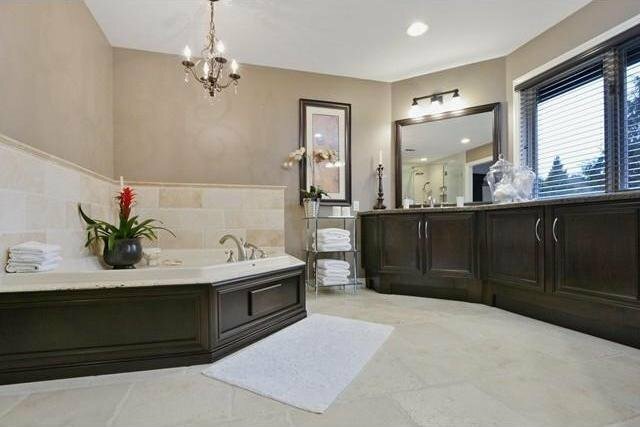 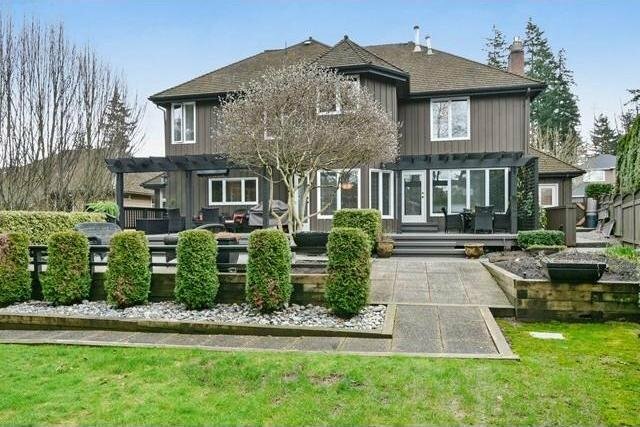 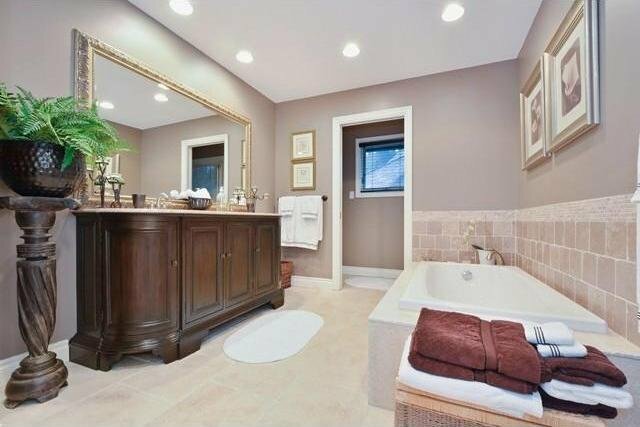 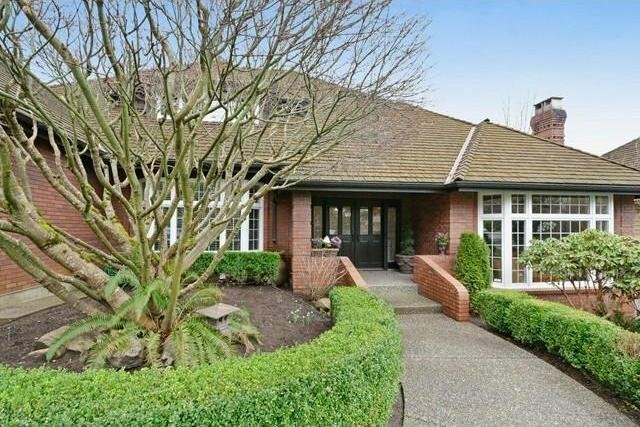 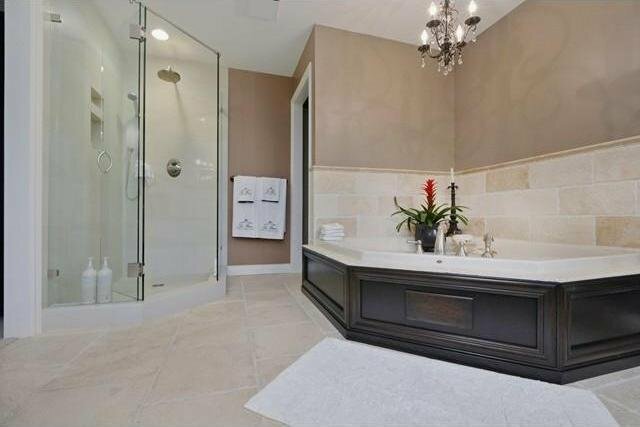 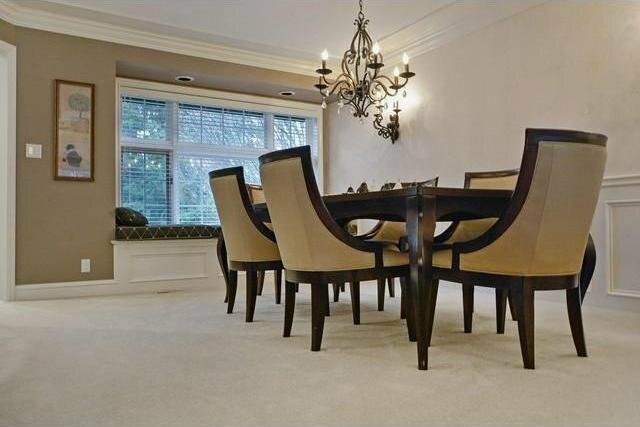 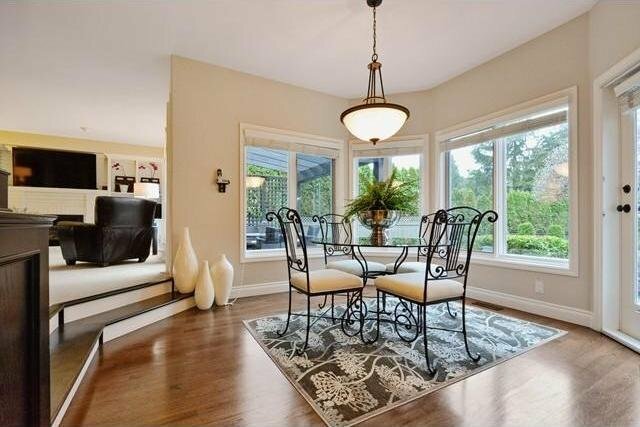 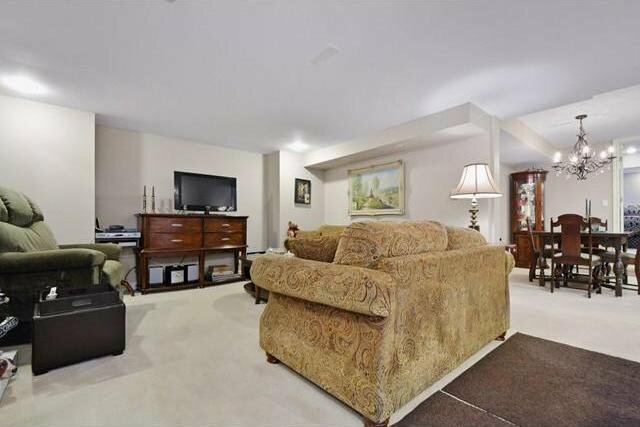 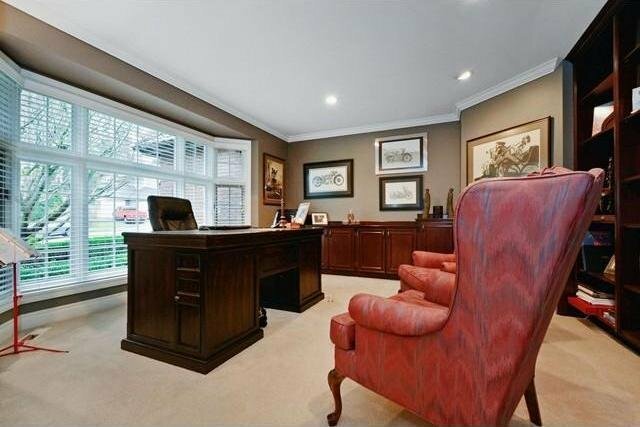 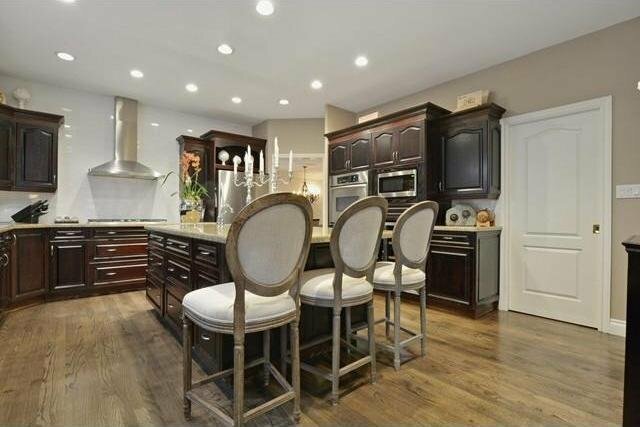 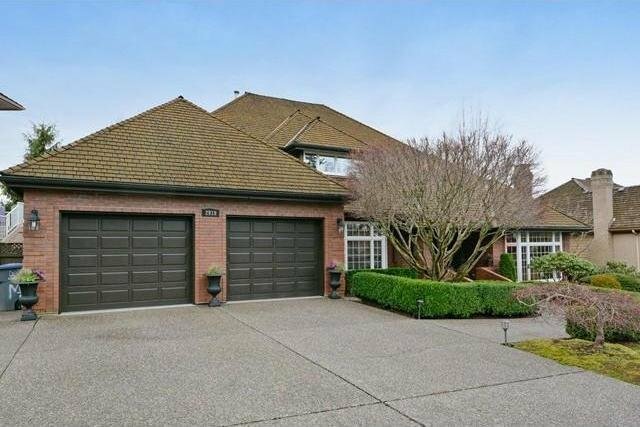 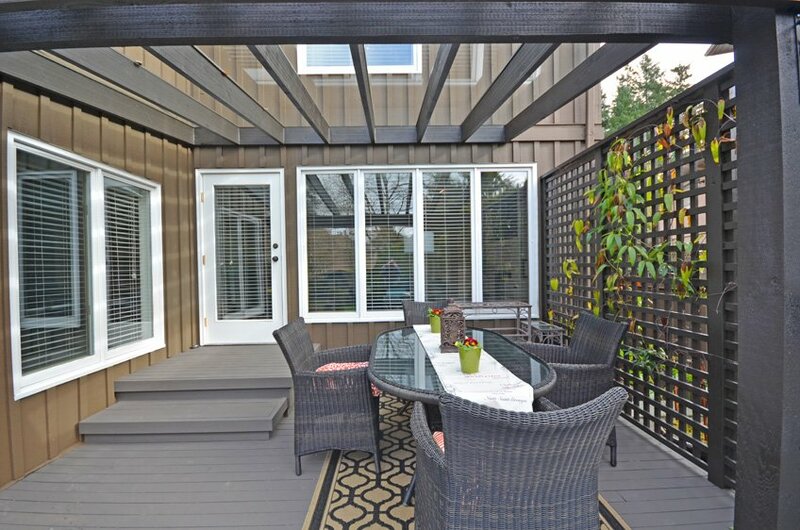 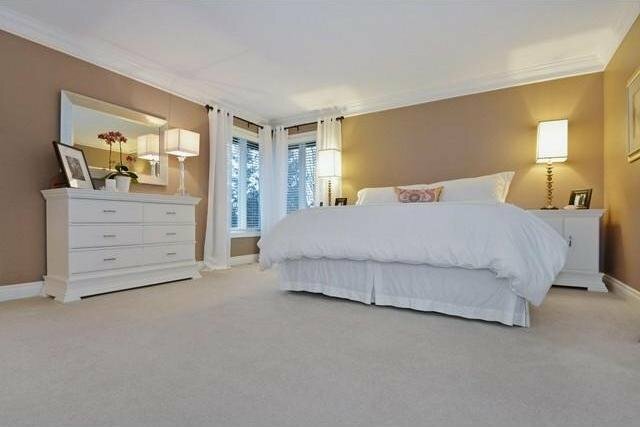 Beautiful 5800 sqft Executive Home sitting on a Half Acre GD lot, just 1 block from Semiahmoo Trail Elementary school. 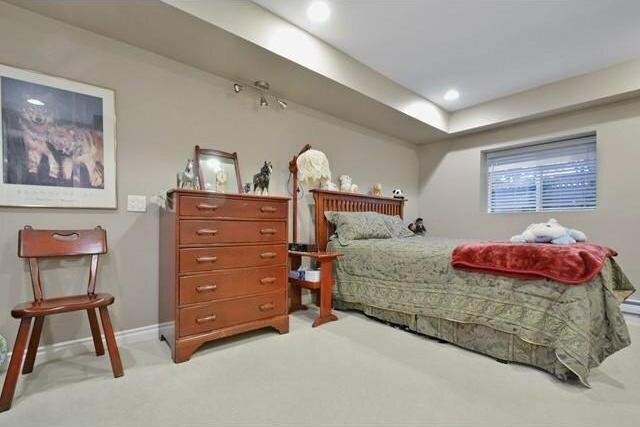 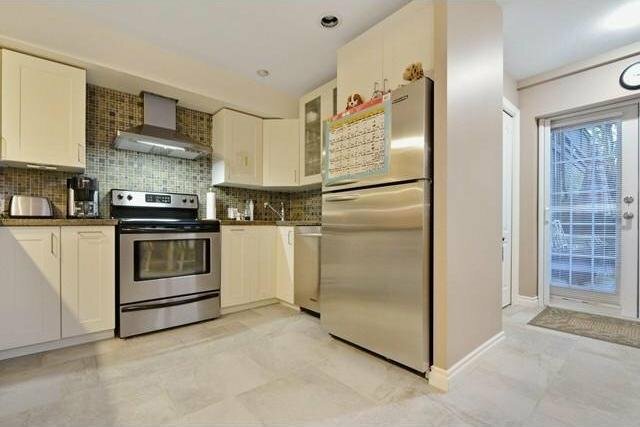 This Two Storey plus Basement Quality built Home has Hardwood floors, lots of Built-ins, large Den off the impressive Entry, Gorgeous Renovated Kitchen with Double Ovens, 8' Granite island, 5 burner Gas Stove and Wine Cooler. 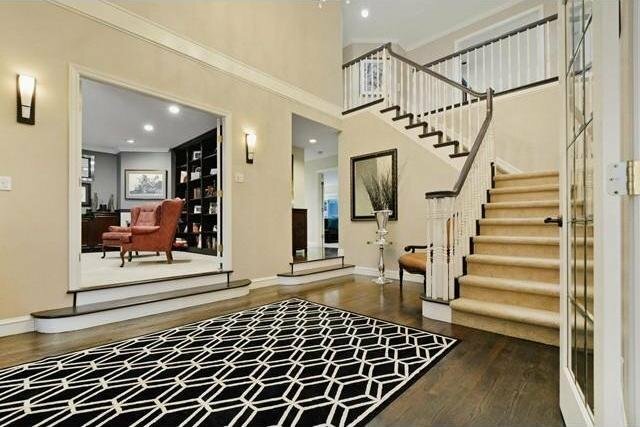 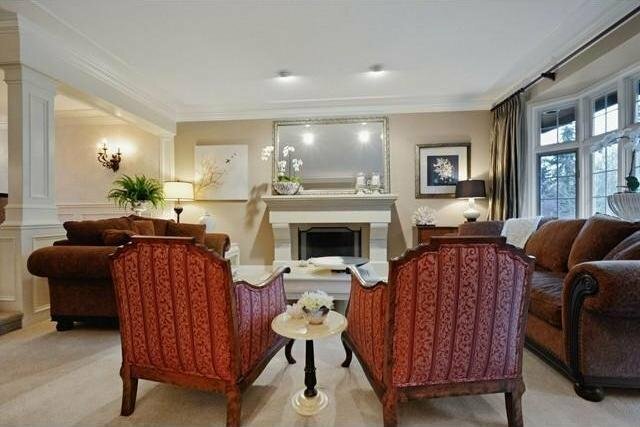 Six Bedrooms, 4 Bathrooms & 4 Gas Fireplaces in total. 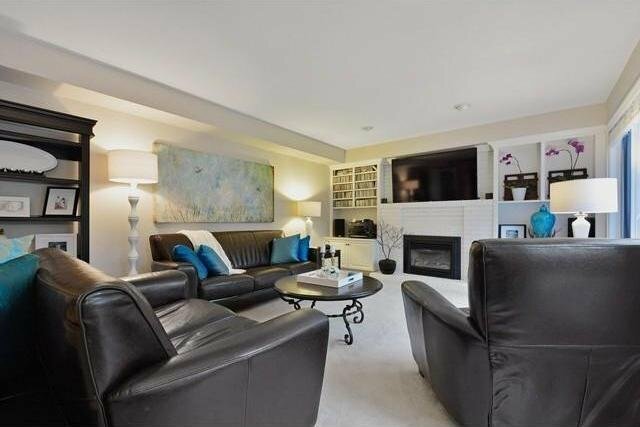 Downstairs is a 3 bdrm Registered Suite with Gas Fireplace, Granite Counters in Kitchen, large walk-in Handicap Shower & Elevator from Main Floor, Private Patio plus a 9x7'6 Thermostatically Controlled Wine Room. 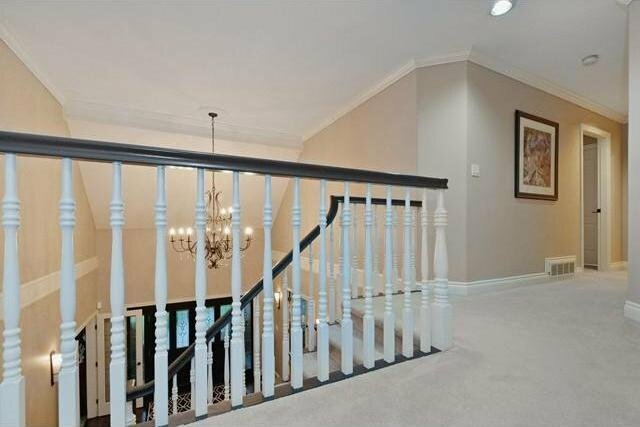 Extensive Renovations throughout including New High Efficiency Furnace, ALL New Plumbing lines Inside.